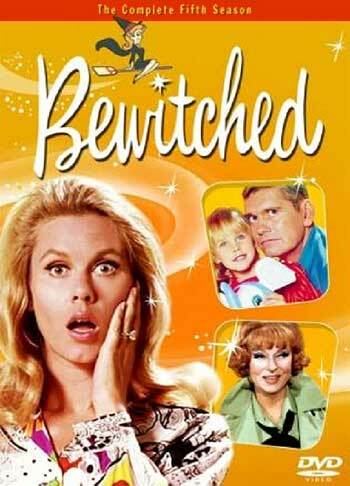 Watching Bewitched. It's a really funny show, even though it's so old. This episode has a scene with Samantha thinking back when she was youngh. She didn't like her parents arguing and had turned herself into a stamp once. In the end she ended up in Turkey. This time Samantha's daughter turned herself into a cookie!